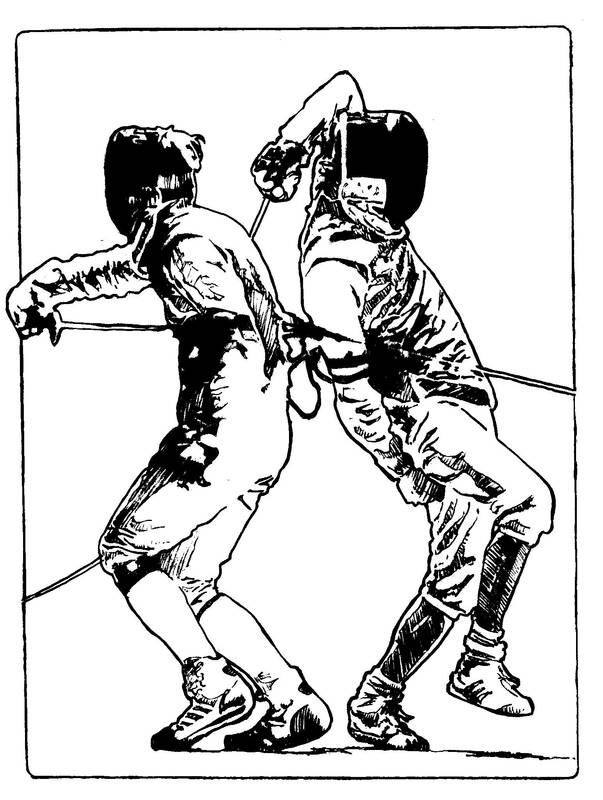 Sheffield Buccaneers Fencing Club provides a full range of equipment for those who don’t have their own for fencing equipment, both within the club or at competitions. If anyone wishes to order fencing equipment, we are able to order for fencers Chinese manufactured equipment at competitive prices. This is the same equipment that many UK based suppliers sell under their own brand name. To order or enquire about equipment contact Adam. Orders are placed about once a month and will take two or three weeks to arrive. To download a price list and size charts click here – Adam Blight – Fencing Equipment Price List . Adam can provide photos and more details about any items if wanted. Listed below are fencing equipment and prices which we are able to order, also in the final section are any second hand and other items for sale. If you wish to order items please take great care in determining the correct size as imported items can’t easily be changed. We also sometimes have a stock of FIE blades and other items at very competitive prices.